HYDERABAD: Anguished by the poor waste management practices in the country, they left lucrative jobs in the US and came back to Hyderabad to improve the situation. 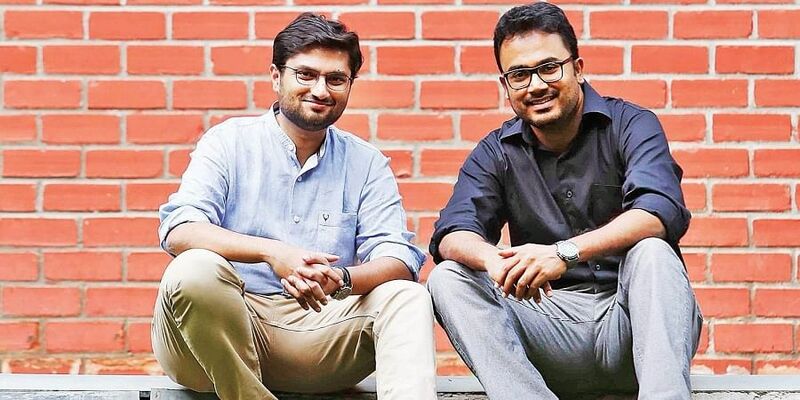 Banyan Nation CEO Mani Vajipey and COO Raj Madangopal set up the company to help solve India’s waste management challenges through technology and business innovations. To that effect, the company’s proprietary plastic cleaning technology, Better Plastic, combines chemical, thermal and mechanical techniques to remove labels, adhesives, oil, ink, paint, and remnant product from plastic waste, creating recycled plastic that reportedly rivals virgin plastic in cost and quality. The firm works directly with the informal sector to recover and recycle plastic waste at prevailing market rates, thereby integrating them into a formal recycling value chain and offering further opportunities for growth. On future goals, Mani says the company is focussed on recovering and recycling over 1,00,000 tons of discarded plastic to be used in mainstream applications. Using its data intelligence platform, the company looks to expand into 25 cities across India and other emerging economies to help cities make waste management more effective, efficient and economical. Reduce, reuse, recycle How does it work? Banyan Nation leverages data intelligence to integrate thousands of last mile informal waste collectors across India into its supply chain, recovering and recycling thousands of tons of plastic to be used in mainstream products and packaging. The platform is also used to track e-waste assets across Hyderabad. What is Better Plastic? Where is it used? Banyan Nation’s Better Plastic is recycled plastic granules that rival virgin plastic in quality, price and consistency. It is used by brands in automotive and FMCG sectors to make mainstream products, namely new bumpers from discarded bumpers and new product packaging from discarded post-consumer plastic waste streams.